Dr. Brene Brown is a research professor at the University of Houston where she holds the Huffington Brene Brown Endowed Chair at The Graduate College of Social Work. She has spent the past fourteen years studying courage, vulnerability, shame, and empathy and is the author of three #1 New York Times bestsellers. 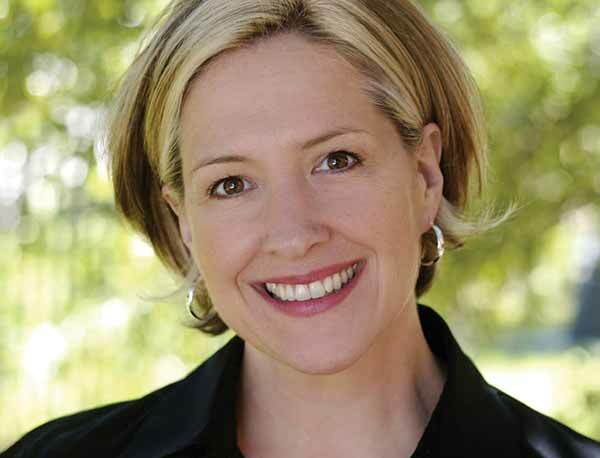 Dr. Brené Brown is a research professor at the University of Houston where she holds the Huffington Brené Brown Endowed Chair at The Graduate College of Social Work. She has spent the past two decades studying courage, vulnerability, shame, and empathy and is the author of five #1 New York Times bestsellers – The Gifts of Imperfection, Daring Greatly, Rising Strong, Braving the Wilderness and Dare to Lead. Her TED talk – The Power of Vulnerability – is one of the top five most viewed TED talks in the world with over 25 million views. Brené is also the Founder and CEO of COURAGEworks – an online learning platform that offers classes based on her research. She has most recently developed courses based on her current study of how organizations develop brave leaders and courage cultures. Brené enjoys working with event organizers to customize her talks.